The façade may be that of a modest little home but don’t be fooled! For within you will be greeted by an explosion of colors! 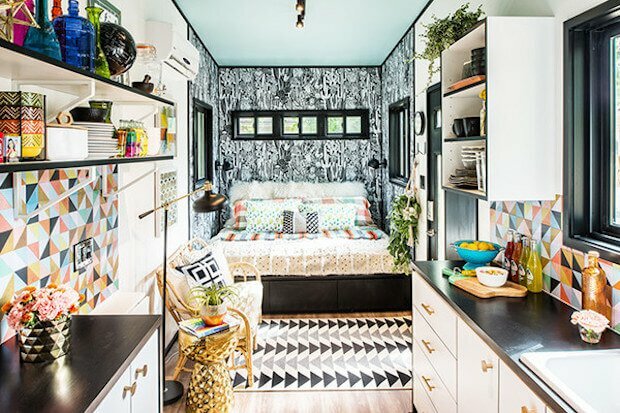 Meet this tiny home on wheels with a colorful personality; inside is a sight to behold, a spectrum of colors for your eyes to see. The color palette of the interior really instills a sort of creative inspiration for anyone who would live there. 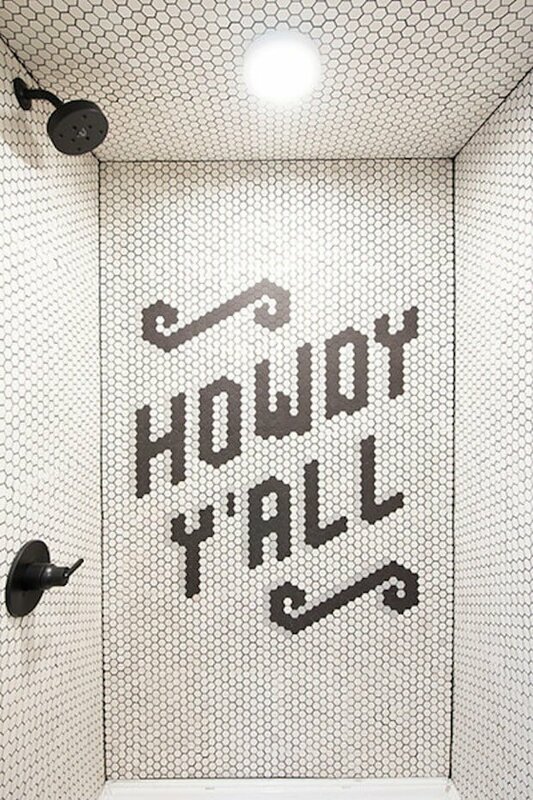 In the same time, it helps give a little liveliness within that small space. The floor plan is quite straightforward with everything you need in one space. The smart use of the limited living space is apparent here, with the use of multi-functional furniture like the daybed, and multiple areas that act as storage spaces to keep everything nice and tidy. Sometimes, when it comes to bringing a little life into your home, colors can really help brighten up the mood. 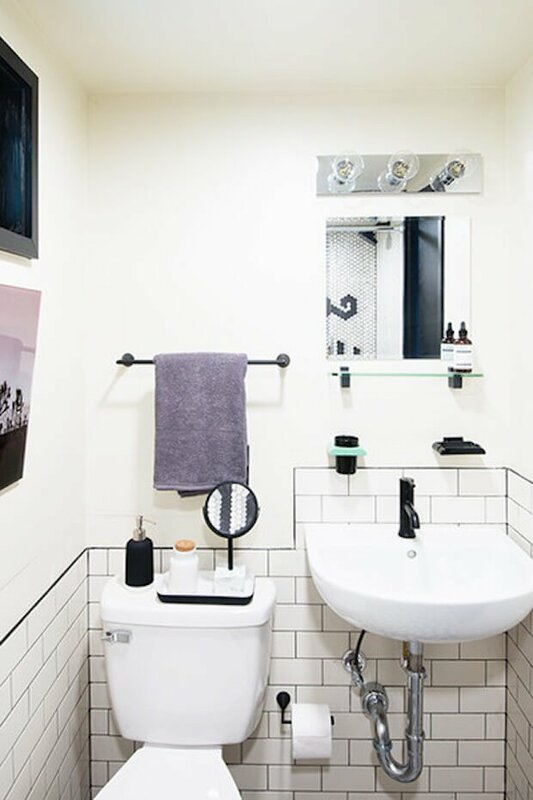 Wherever you happen to fall, I hope you feel inspired by the boldness of this little space, whether you decide to go for broke in your own small space, or just create a home that pushes the boundaries in the direction of the things that you love. 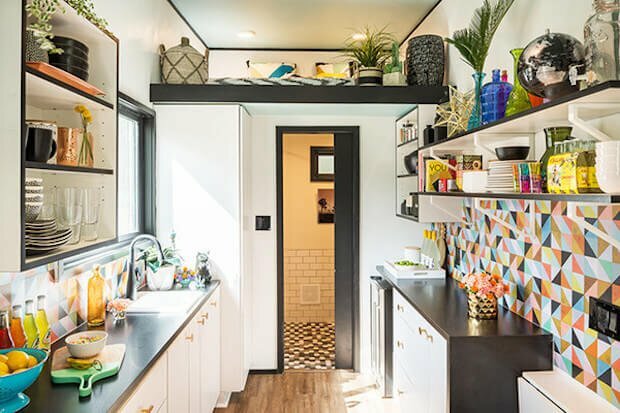 THIS IS TRULY THE PEAK OF TINY HOUSE LIVING! Cabin for Two: Could This Be “THE ONE” ? 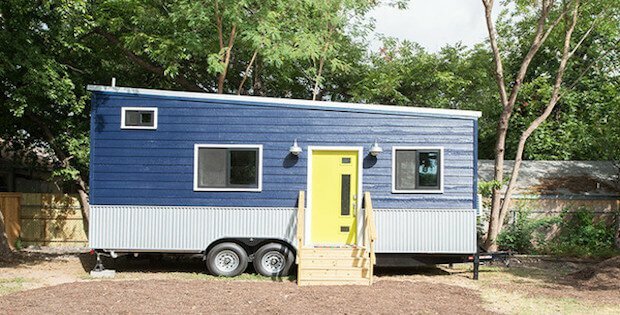 Are You Ready For Tiny Hall House?